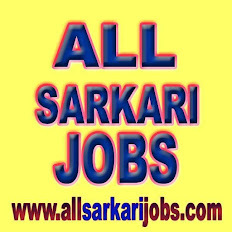 Social Security Officer (SSO) : 267 posts (UR-150, SC-44, ST-3, OBC-70) (PWD-9) (Ex. SM - 25), Pay Scale : Rs. 9300 - 34800 with Grade Pay of Rs. 4600/-, Age : 21-27 years as on 20/02/2014, Qualification : Graduation degree of a recognised university.